Providing you the best range of festive mittens, 100 % cotton glove, frilled cotton glove, cooking double glove, checked applique embroidery hand glove and embellishments glove with effective & timely delivery. 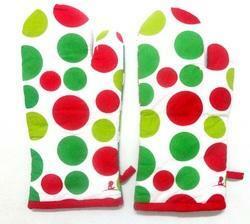 We are leading manufacturer and exporters of all kinds of COTTON FESTIVE MITTENS . 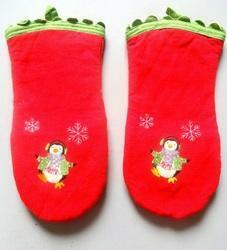 We offer wide range of COTTON FESTIVE MITTENS . 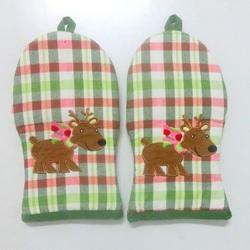 we also manufacturer customized COTTON FESTIVE MITTENS . for our buyers as per their requirement , Also Available in various colors, finishes and sizes . We are leading manufacturer and exporters of all kinds of 100 % COTTON GLOVE . We offer wide range of 100 % COTTON GLOVE. We are leading manufacturer and exporters of all kinds of COTTON FRILLED COTTON GLOVE . We offer wide range of FRILLED COTTON GLOVE. 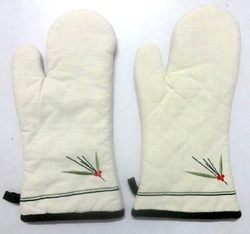 We are leading manufacture and exporters of all kind of COOKING DOUBLE GLOVE. 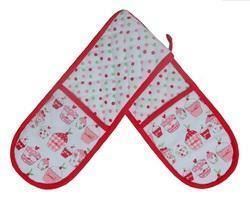 We offer wide range of COOKING DOUBLE GLOVE. We are leading manufacturer and exporters of all kinds of COTTON CHECKED APLIQUE EMBROIDERY HAND GLOVE . We offer wide range of CHECKED APLIQUE EMBROIDERY HAND GLOVE. We are leading manufacturer and exporters of all kinds of COTTON EMBELLISHMENTS GLOVE . We offer wide range of EMBELLISHMENTS GLOVE. We are leading manufacturer and exporters of all kinds of COTTON LINEN HAND GLOVE . We offer wide range of LINEN HAND GLOVE. 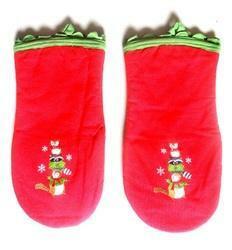 We are leading manufacture and exporters of all kind of PADED DOUBLE OVEN GLOVE. 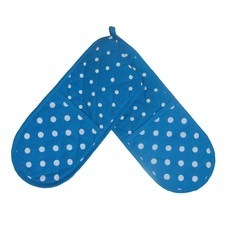 We offer wide range of PADED DOUBLE OVEN GLOVE. We are leading manufacture and exporters of all kind of WOVEN EXTRA INSULATED DOUBLE GLOVE. We offer wide range of WOVEN EXTRA INSULATED DOUBLE GLOVE.